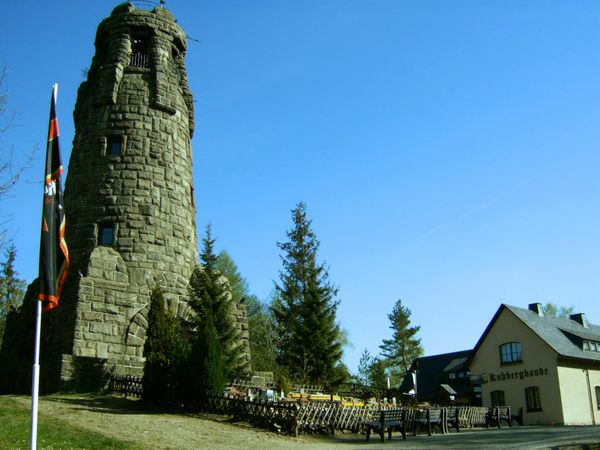 Enjoy the hospitality of the Vogtland at our “Kuhbergbaude” restaurant located in Netzschkau (Brockau). Situated on the highest point of the Northern Vogtland, our chic restaurant can accommodate up to 100 guests, serving specialties selected according to the season. 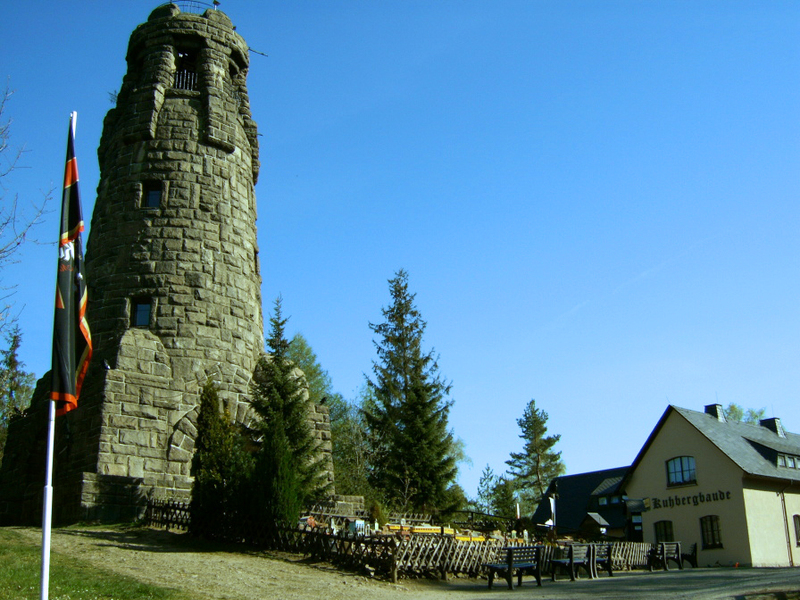 The Kuhberg tower (21 m/69 ft) is situated next to the restaurant and offers impressive panorama views of the region. A playground and goat petting zoo await our youngest guests. And railway enthusiasts will love the two huge garden railways featuring a miniature replica of the Gölzschtal bridge.